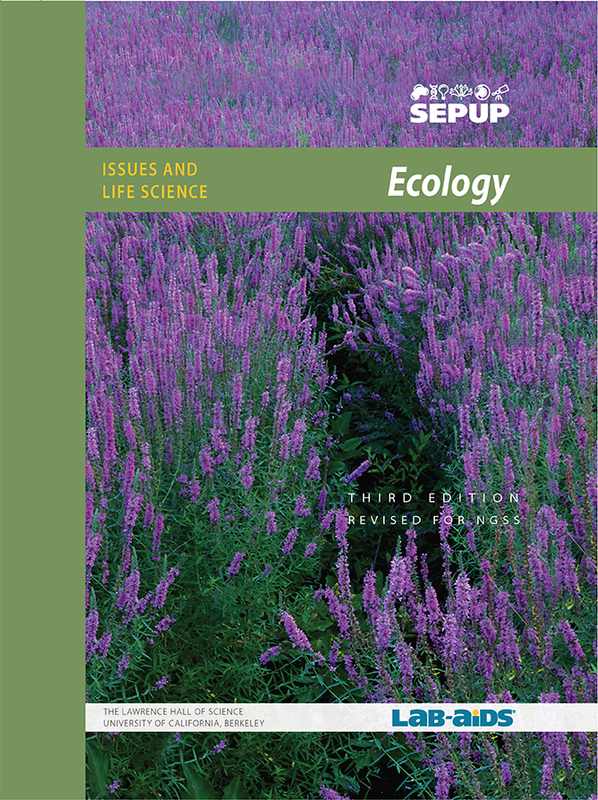 This Ecology unit is part of SEPUP’s Issues and Science three-year Middle School program. Each unit of the program incorporates science and engineering concepts and practices with current issues. The Ecology unit focuses on invasive species and their potential harmful effects on native ecosystems and people, and on potential solutions for controlling these species. These are good resources which include a comprehensive collection of research publications and education materials on introduced species, as well as searchable databases. Capitalize on student interest in L. variegetus at this site which offers laboratory support including videos of locomotion and blood pulsation. Contains information to guide student extensions in experimental design. E-mail contact available. Site is maintained by Charlie Drewes, Ph.D., Iowa State University. Includes dynamic maps of for several other aquatic invasive species, including Asian carp. Oh Where, Oh Where Did the Energy Go? Student (and teacher) friendly explanation of “the ten percent rule” in ecosystems ecology. This website will help students learn more about Paramecium and other aquatic protists. This website has a video (8:32) showing Paramecia and other protozoans living in pond water. There are also links to photos and additional videos. This site from Cornell University explains the diversity of decomposers.